1. Prepare for a short presentation and critique of the printmaking assignment. Bring all process drawings, printing plates, and final prints. We will need to see all of the etching prints you created (both good and bad) to review the changes and improvements. Be prepared to discuss your making process and concepts for your myth and legend images. Make sure you are familiar with the stories you chose to interpret. 2. Prepare for your final project. 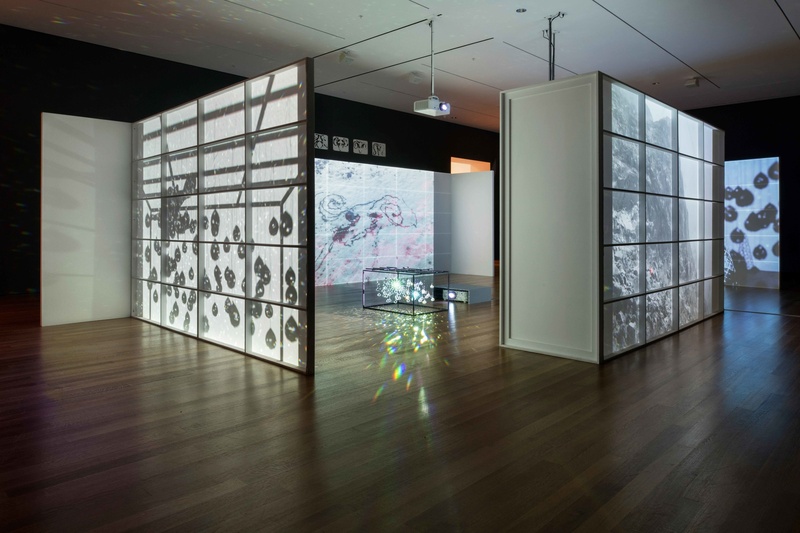 Visit the MoMA to see the “The Long Run” exhibition, 53rd and 6th – Hours 10:30-5:30 every day. Admission is free for Parsons students. Bring your ID. Bring your ticket to class as proof of your visit. Respond either positively or negatively to one body of work, artist, technique, material. Decide what, why, how the work pleases or displeases you. Appealing or unappealing? Consider the culture at large-social, politics, economics, spiritual, science, invention, discovery, history, age, gender, class, profession, etc. While at the museum, take notes, photos and make sketches in your sketchbook to prepare your research. 3. Fill out the proposal form (linked here) Print out two typed copies to share in class. 4. Decide on one process/medium (laser cut, stickers, clay, drypoint) you experienced during the semester in our course. We will have access to a printing press during class. You can work in the ceramics lab and graphics lab without appointments. If you choose to laser cut, you need to schedule an appointment. For example-computer, preliminary drawings, plexiglass, clay, printmaking paper. Let me know what I can provide for you before Wednesday. I will need time to make purchases. This entry was posted in Assignments, final project and tagged Adobe Illustrator, Drypoints, final project. Bookmark the permalink.